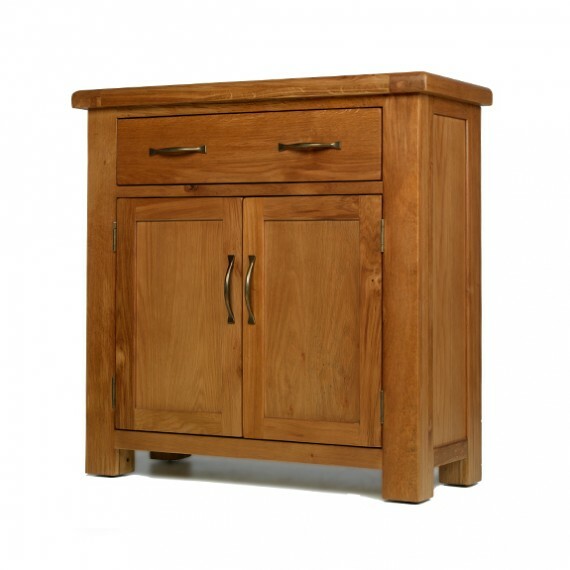 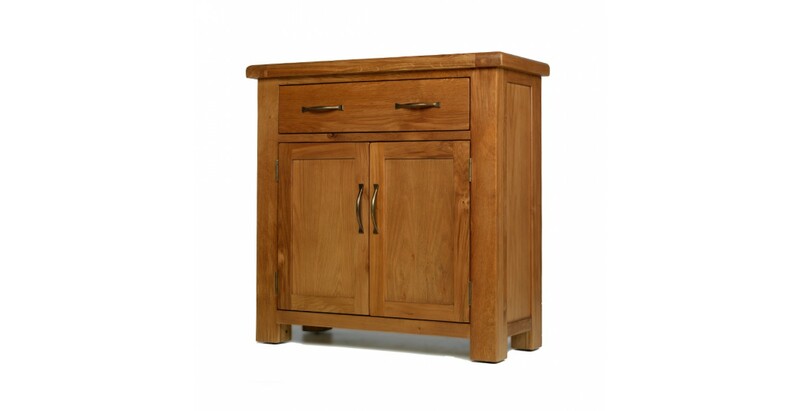 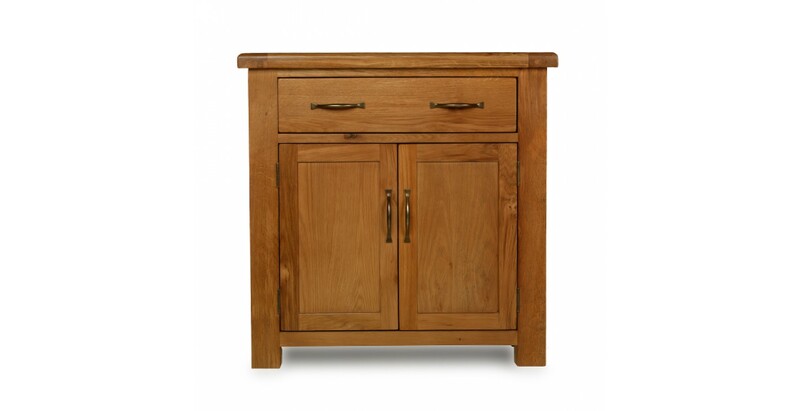 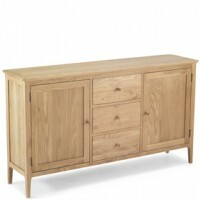 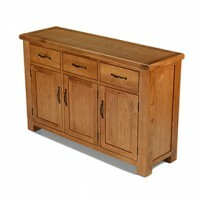 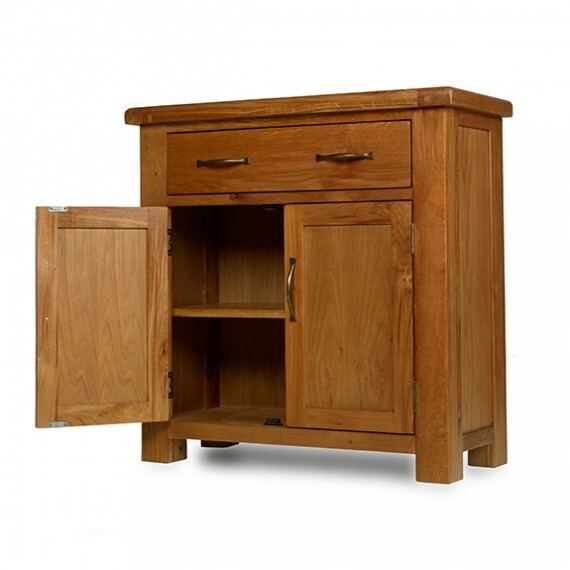 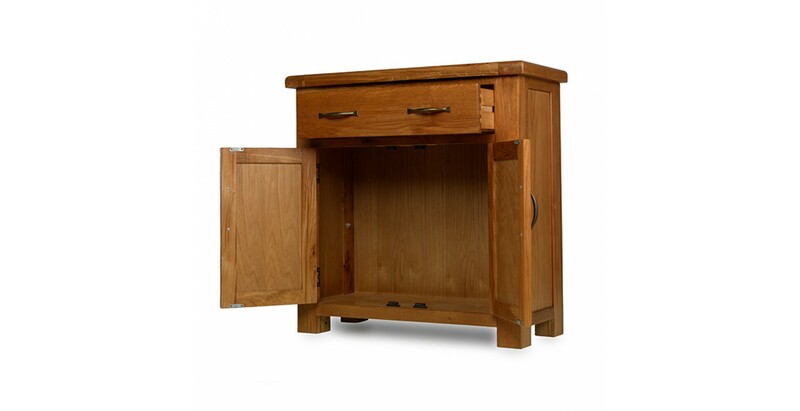 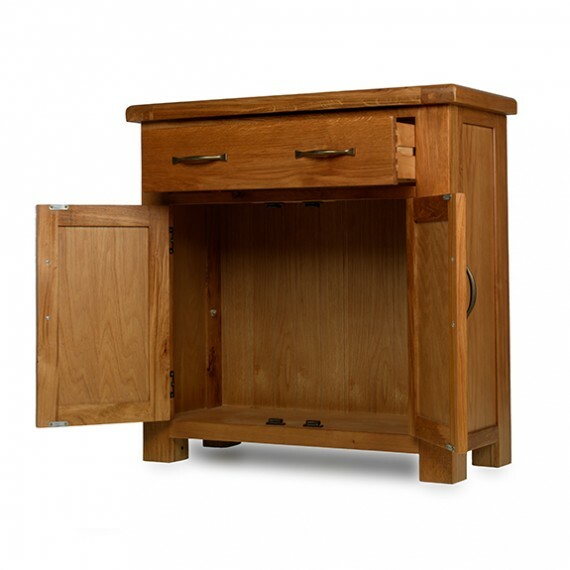 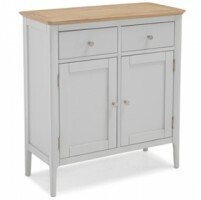 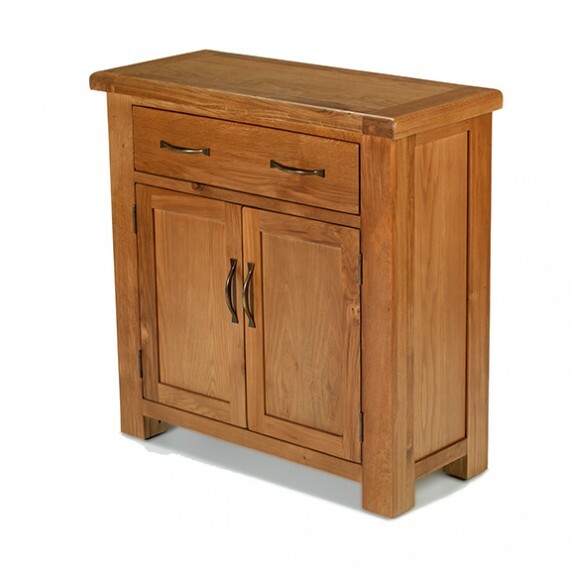 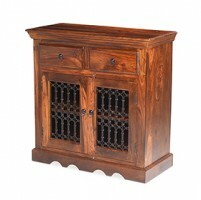 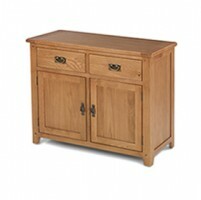 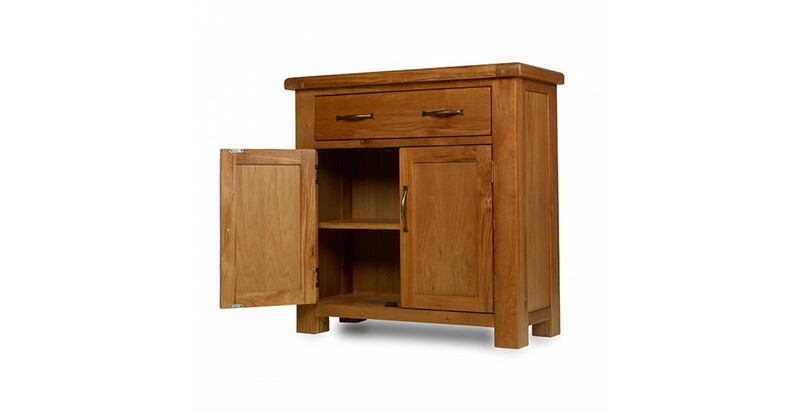 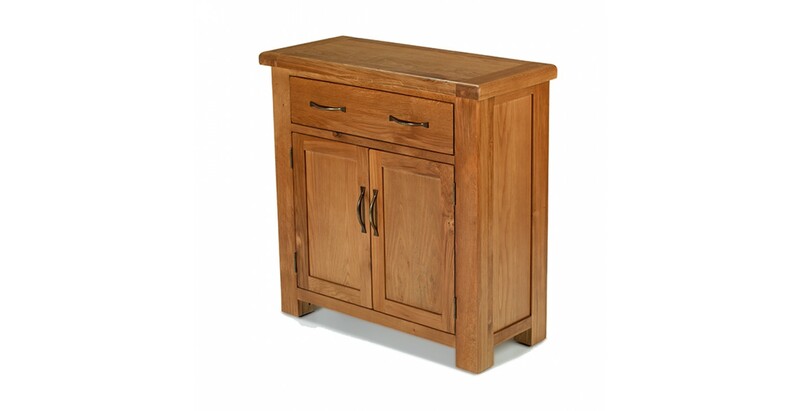 Ideal for smaller rooms or hallways, this lovely piece from our Emsworth oak furniture range certainly doesn’t compromise on style or practicality. 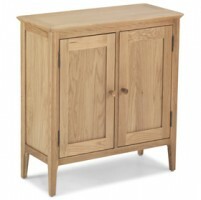 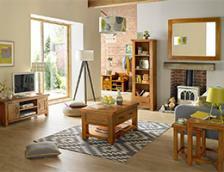 Featuring rounded-off corners that soften its clean lines, it’s been made to last from chunky oak and oak veneers and given a Wax Lacquer Finish that brings the uniquely beautiful grain patterns to the fore. 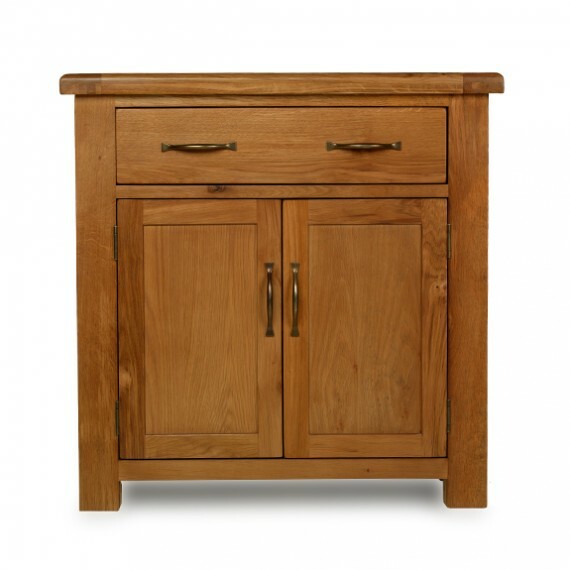 Behind the double doors you’ll find a central shelf, which is removable should you need to store larger items, and it also has a handy dovetailed drawer with a pair of antique-style brass-coloured handles that give it a smart finishing touch.